A bit different of a topic today for me–nothing to do with VMAX! A quick post to give a shout out to a project a few of my colleagues have been working on recently namely, Jim Ruddy (@darth_ruddy) and Ed Walsh (@vEddieW). 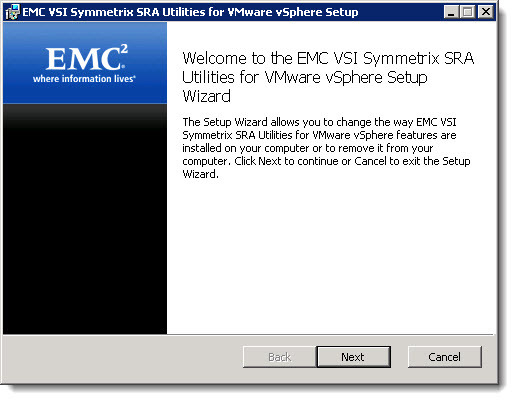 As some of you are aware, myself and my colleague Drew Tonnesen (@drewtonnesen) write and update an EMC document called Using EMC Symmetrix Storage in VMware vSphere Environments. This document is what we call a “TechBook”. 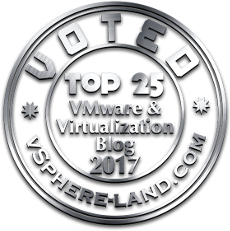 Essentially a very detailed explanation of the best practices of using VMware with Symmetrix storage as well as overviews of integration points. If you are using Symmetrix and VMware this is a document you should use/know.